This year’s Concours of Elegance, to be held at the Royal Palace of Hampton Court on 5-7 September, will feature a special Octane Tour on the Sunday – and you are invited to potentially participate as one of 60 interesting classic cars joining the Tour. The Octane Tour is set to begin at Cliveden House Hotel in Berkshire following an 08:30 breakfast. The cross-country route will then meander though the leafy lanes of Berkshire and Surrey, and will include a special section in Windsor Great Park. We recommend that participants are accompanied by a navigator, to read the route book. On arrival at Hampton Court Palace, the cars will be parked in a special display in the Grand Fountain Gardens alongside the concours entrants. The £150 entry price per person includes breakfast at Cliveden, admission to the Concours, a delicious Mossiman’s lunch with champagne and wine, and afternoon tea. Cliveden House Hotel is offering reduced rates for entrants to stay the night before the Tour. Hundreds of stunning classic cars will fill the grounds of Hampton Court Palace over the weekend. 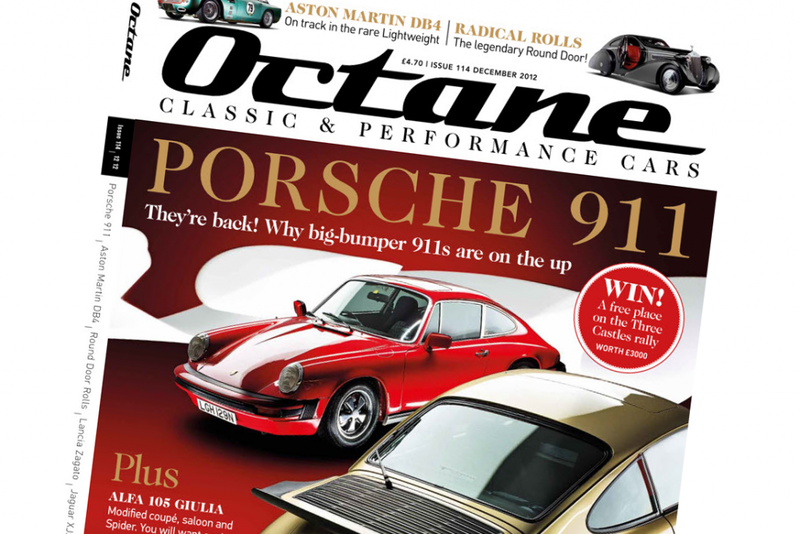 Click here for more details on the Concours, and click here to download an application form for the Octane Tour.